Element has a strong brand identity, and they’re vocal about how proud they are to be American. Not only are their e-liquids created in the USA, they also use American ingredients to produce them, including the top quality nicotine they source from within the country. When it comes to e-liquids, the most serious enthusiasts are very interested in the quality of the ingredients used, so this focus does a lot for Element’s image. After all, vaping is presented globally as a much healthier alternative to smoking tobacco due to the lack of harmful chemicals one has to inhale. This only remains true if the e-liquids involved are created with natural and safe ingredients where possible. 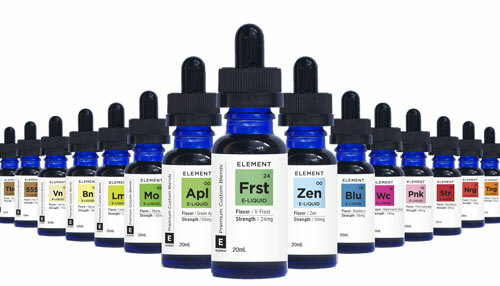 Fortunately for users of Element e-liquids, they make a point of minimising the use of any questionable chemicals. For example, diacetyl is commonly used in e-cigarettes and e-liquids, but it has also been linked to respiratory diseases. There is a lot more of it present in real cigarettes, but the effect can be harmful even in small quantities. 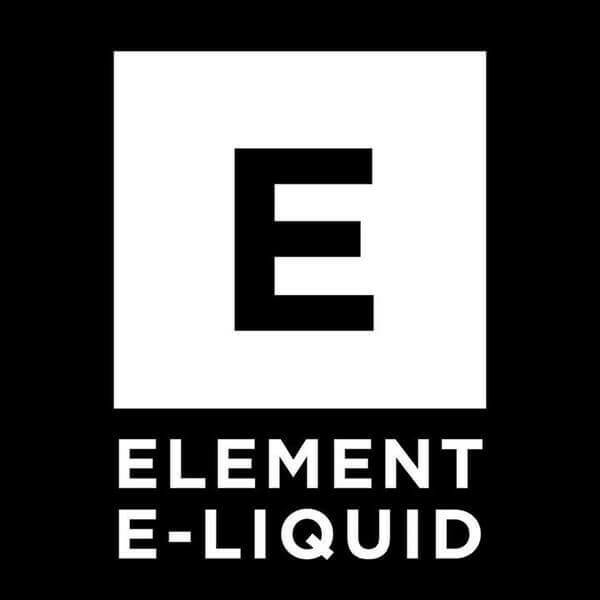 Element is one of the major brands that do not use diacetyl in their e-liquids. Not only does Element offer great quality standard e-liquids, they also have a dripper range as well as their own dripper flasks. These products are ideal for vaping enthusiasts who want to take their hobby to the next level and spend more time creating amazing flavours with their e-liquids. Dripping is more complicated than using a standard e-liquid to create vapour in an atomizer, but the results are considered much better by vaping fans. People who are interested in this more advanced range of products have been credited with increasing the popularity of Element (along with a few other brands) overseas. 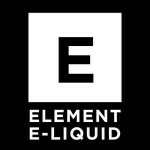 Just like many of the products we feature on our blog, the e-liquid industry as we know it today has arguably been shaped by American innovators such as Element who have expanded their reach to countries like the UK. Online shopping has really exploded in the e-liquid industry over the last few years, and we expect to see the trend continue.